Raging Fyah, one of Jamaica's leading roots rock bands of this generation, signs to Dub Rockers, the newest imprint from the world's largest reggae distributor VP Records. 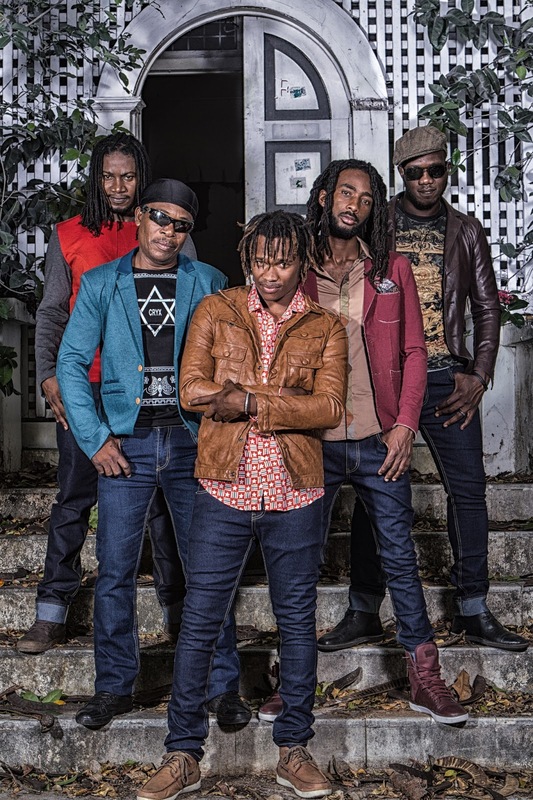 The five-piece collective, hailing from Kingston, Jamaica, will release multiple albums on Dub Rockers, which will include publishing and merchandise rights. Their first studio album with label is slated for 2016. Throughout November, Raging Fyah will tour California - performing in Santa Cruz, San Francisco, Oakland and Los Angeles. Then, they head east for their New York City showcase on the 24th. See full tour schedule below. This week, Billboard announces the full details on their signing here. The band releases an official statement about the news. "Many have compared our sound to the feel good reggae in the 1970s when it was all about the groove of the music, so signing with Dub Rockers/VP Records is like a match made in heaven being that they are known to be 'miles ahead in reggae.' With their experience in promoting reggae music from that time until now, we feel we are good hands." "Raging Fyah breeds a progressive sound while staying true to real roots reggae. You know it is made from the heart and can feel the positive energy they bring. It's undeniable. This type of authenticity is rare and we are excited to help spread the word worldwide," states VP Records President Chris Chin. This summer (prior to Raging Fyah's signing), VP Records' distribution arm VPAL reissued their first two albums Judgement Day (2011) and Destiny (2014) to get music enthusiasts acquainted with their soul-filled sound that has been making waves in the latest reggae renaissance. (drummer), Demar Gayle (keyboardist) and Delroy Hamilton (bassist). Some of the members met at Edna Manley College of Visual & Performing Arts in Kingston, but the band itself didn't form until 2006. Inspired by the likes The Wailers, Third World, Steel Pulse and Aswad, Raging Fyah tackles similar topics of socio-economics and politics with an underlying message of hope and inspiration. Fueled by passion, purpose and life experiences, their lyrics touch and motivate people from all walks of life and their lush lively instrumentation soothes the soul. Their vintage sound coupled with a fresh contemporary flare gives them a particular edge over their predecessors. Since their debut, their infectious vibes have been spreading like wildfire. 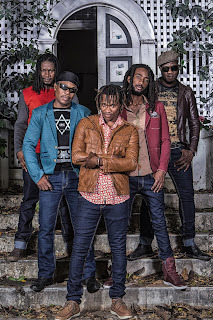 The band has already made a name for themselves in their native country playing large stage shows such as as Reggae Sumfest, Rebel Salute and Jamaica Jazz and Blues Festival. They have also developed a devoted following internationally, after performing on South American stages as well as headlining major European reggae festivals (Summerjam, Rototom Sunsplash and Garance). This spring and summer, Raging Fyah has been touring Europe non-stop - performing at both intimate venues and large-scale festivals throughout France, Switzerland, The Netherlands, Germany Poland, Austria, Belgium, New Caledonia and more. 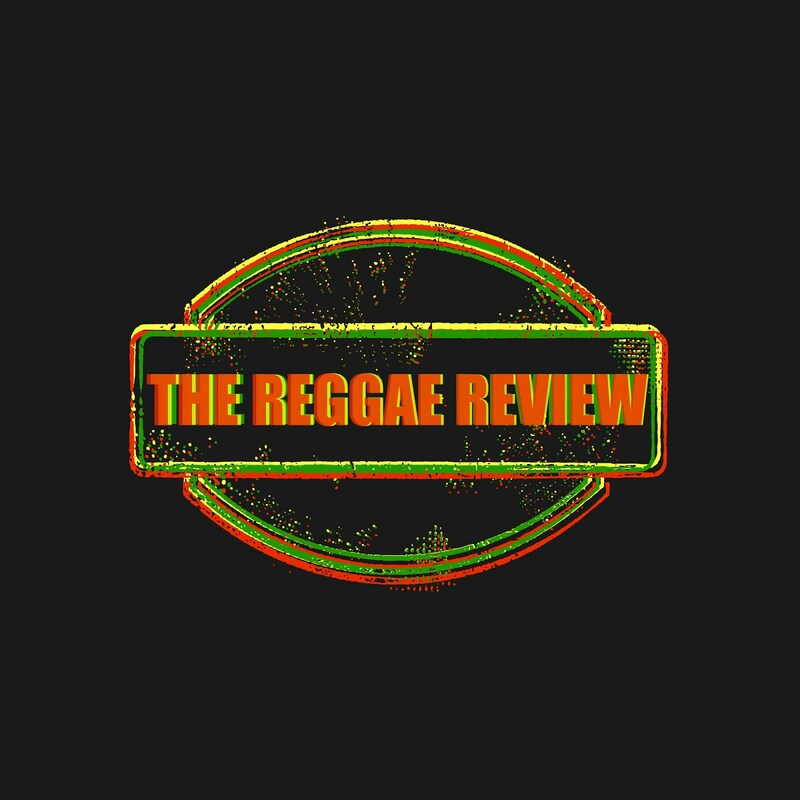 They are steadily capturing the hearts of North American listeners too, earning highly-coveted performances at annual concerts like Sierra Nevada Reggae Festival in 2014. More U.S. dates will be announced for the rest of the year and 2016.